1. 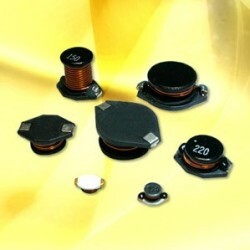 Open magnetic circuit construction. 2. High energy storage and very low resistance. 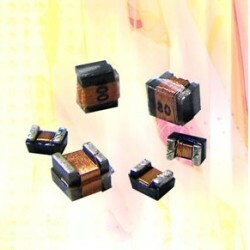 Excellent as DC to DC converter used in Notebook computers, PDA, Mobile phone, Step-down converters. 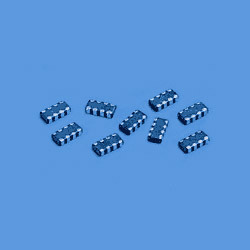 Product Name : BA4□ -11 Array Type For General Signal Line. 1. Availing in a wide range of impedance values and providing excellent EMI suppression characteristics for various types of noise. 1. 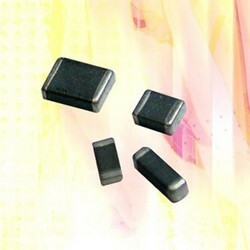 Used for IC shielding as radiation absorber. 2. 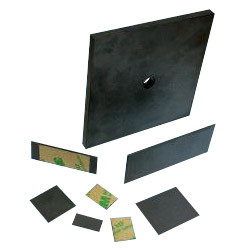 Ferrite tile for chamber. 1. Aviling in a wide range of impedance values and providing excellent EMI suppression characteristics for various types of noise. 2. 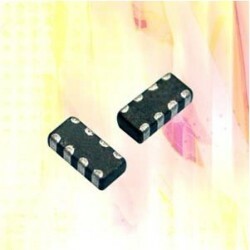 Availing in (3,4) lines by single chips, it can very usefully adopt in high-density circuit designs. 1. 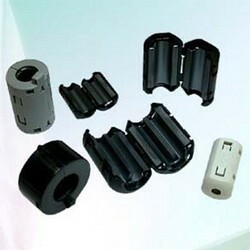 Split ferrite cores with Snap case (housing). 2. Easy and cost saving for round cable assembly. 3. For attenuating the emi from the cable. To be high saturation for surface mounting. OA equipment, VTR, LCD television set, notebook PC, portable communication equipments DC to DC converters, etc. 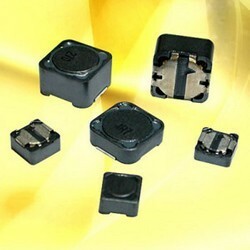 1.EMI suppression for various electric equipment by the addition of impedance to the circuit. 1. Very strong solderability by flow soldering;solderingiron. 2. Highly accurate dimensions;can be mounted automatically. 3. Terminals are highly resistant to pull forces. 4. Highly resistant to mechanical shocks and pressure.